Genting Hong Kong Ltd., member of Malaysian hospitality, entertainment, and gambling conglomerate Genting Group, posted its financial results for the first half of 2015. The company reported record net profit of $2.2 billion compared to $216.7 million generated during the same period a year ago. Cruise and other related cruise activities generated a total revenue of $265.1 million during the period in review. It increased 2.5% year-on-year from $258.8 million posted for the first half of the previous year. Net revenue of $218 million was reported for the six months ended June 30, 2015, up 6.4%. The increase was attributed to the 6.3% rise in Capacity Days as well as to a stable Net Yield. The Capacity Days increase was mainly due to the purchase of Crystal Cruises. The transaction was completed in May. As for the stable Net Yield, it was attributed to the rise in passenger ticket revenue, resulting from the aforementioned acquisition deal. Revenue from non-cruise operations dropped 56.2% year-on-year to $10 million in the first half of 2015. This was attributed mainly to the decrease in proceeds from travel agents, international marketing, and aviation activities, all related to the Group’s Manila operations. Travellers International Hotel Group, Inc., a subsidiary of Genting Hong Kong, which operates Resorts World Manila, reported overall revenue of $318.4 million for the first half of the year compared to $343.5 million generated for the same period a year ago. EBITDA amounted to $79.4 million compared to $105.4 million for the first six months of 2014. The drop in revenue was mainly attributed to lower gaming revenue in the first half of 2015. 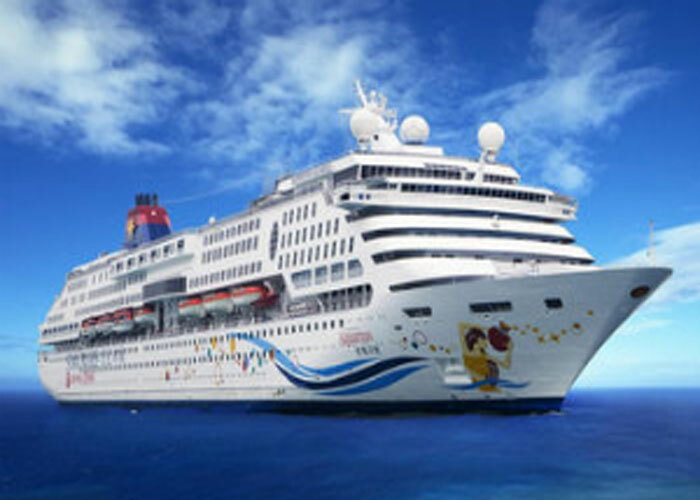 Generally speaking, Genting Hong Kong is primarily engaged in the provision of cruise and related operations across the Asia-Pacific region. Apart from the newly acquired Crystal Cruises, the company also holds equity stake in Norwegian Cruise Line, which operates a fleet of 21 ships and a number of different global cruise lines. Resorts World Manila, an integrated resort that features a large casino floor, several hotels, with a six-star Maxims one included, as well as various entertainment, food and beverage, and retail options, is Genting Hong Kong’s first foray into the provision of land-based gaming and hospitality services.